I have some Suregrip Rebels with the avenger plates I picked up for the plates. A couple of the bolts are just turning in the shoe. A couple more I got off by just getting something between the plate and the boot to give it a little pressure but its not working on these. At the moment I have some penetrating oil on them then will try later. Next step will probably be the Dremel. These boots are rather flexible so looks like there is room to cut the bolt and not touch the plate. Any one have any other ideas? A vise-grip may be used to hold the bolt still when the nut is being unfasten. If there is any damage on the bolt thread, it should be at the very end where the bolt was broken. With the bolt held still, you should only need a little force to past the nut through. There was not really anything protruding either past the nut or on the inside of the boot to get vice grips on. But when I got home after letting the penetrating oil soak for a few hours the problem ones came off. I am glad you manages to get them removed. You mentioned there may be enough room to use a Dremel to cut the bolt and not touch the plate which suggested to me there may be enough free length on the bolt to push back into the boot. They didnt seem to be damaged after they turned one time they came off fine past all of the outer most threads. It was just getting them started moving at all that was the problem. probably going to need a small die grinder then. Just cut down the nut until it is gone with out damaging the plate. Tedious process but a lot of people have to do it that way. 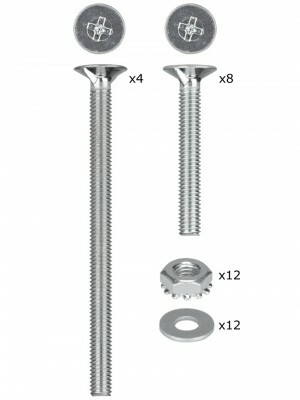 Another example of why, if you are NOT using T-nuts inside, try to use stainless steel Allen (hex) head socket screws, since they won't rust, and you can almost always fit the Allen wrench into the head inside the boot, both during and after the mounting. I have to say this did make me think about what I will use when I build a new pair haha. Old thread I know, But I just came across a similar problem when I came to change the Plates on a pair of Suregrip Rebel Avengers. I looks like Suregrip in their wisdom have actually nipped the end of each bolt to stop the nut from coming off accidentally, but which also makes it a right pain to take them off to change boot or plate. As above I think I will have to take a die grinder to the end of the bolts to remove the "nip" and allow me to get the nut past the last thread. either that or a long job with a file. Good to know the boot fixing arent going to loose their nuts in a hurry, not so good for a 5 minute job to swap some plates over! Maybe I'll swap them out for allen heads as Armadillo suggests, for the refit, might make life easier to tighten the fronts. 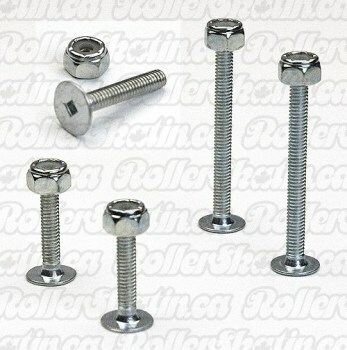 Are you using countersunk or button head screws Armadillo? I only use T-nuts inside, but If I couldnt use T-Nuts, I would use flat head stainless socket screws inside, along with an oversize hole thin washer under the head. The oversize hole in washer should just barely keep the flat head from pulling through, so that it doesn't leave the top of flat head protruding upward. Holding washer in a channel lock pliers and hitting hole it lightly with an 82º countersink will let you fine tune the the engagement of head to washer for a near perfect flush matchup. On this McMaster page, you can choose from various thickness of "shim" washers that have a hole ID size matching up well with 8-32 size flat head socket screws, plus an OD in the 5/8" to 3/4" range. If you want to spend a bit more on the ss screws you can get the nylon insert style and then use thinner standard nuts against the plate underside for less protursion there. 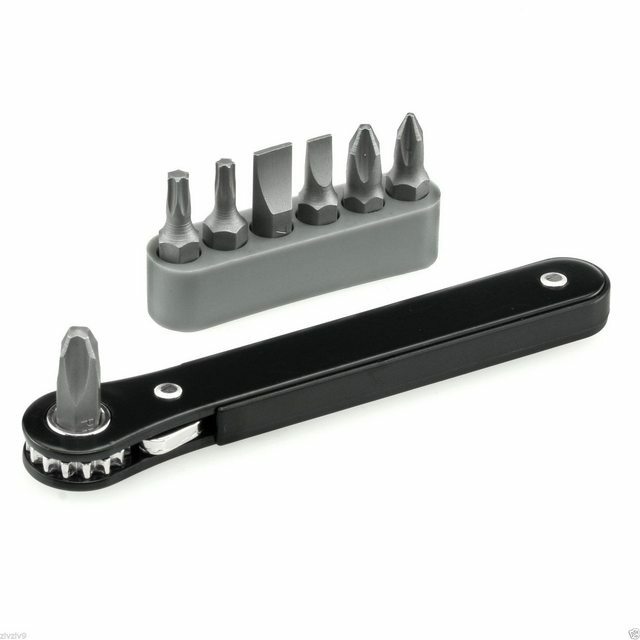 Blots for a Robertson, Phillips or slotted screwdriver are common in standard mounting kits, and a right-angle screwdriver can accommodate tight spots. The only problem with those is if they're not well-galvanized or stainless, they'll rust in the sweaty environment inside the boot (especially being under the insole), which takes you right back to square one. True on that weak plating → rust concern, but they do have better head shape for gripping the sole & not pulling through. The square socket ones seem best, but those look like at least 10-32 size and I never go bigger than 8-32 or 4mm. Plus they still require the taller nylon insert nuts outside.